no cinnamon at all. 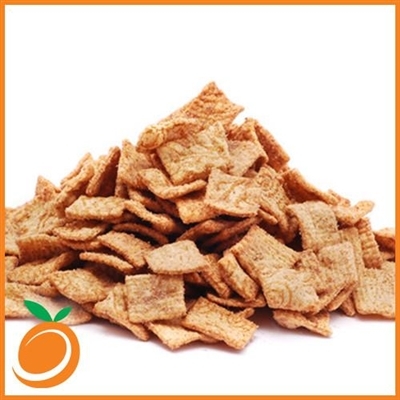 not sure wth but this is not cinnamon toast crunch. not by a long shot.